THE CHILDREN OF THE ATOM ARE BACK! New ongoing series kicking off with a 10-part weekly epic, the flagship X-Men series that started it all is back and better than ever! Starting with a mysterious and tragic disappearance, the X-Men are drawn into what might be…their final adventure?! 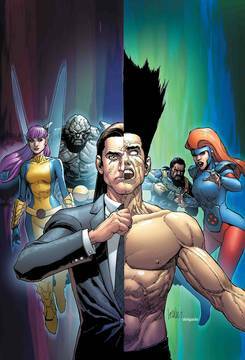 X-Fan favorite writers Ed Brisson (EXTERMINATION), Matthew Rosenberg (PHOENIX RESURRECTION) and Kelly Thompson (MR. & MRS. X) and all-star artists Mahmud Asrar (X-MEN RED), R.B. 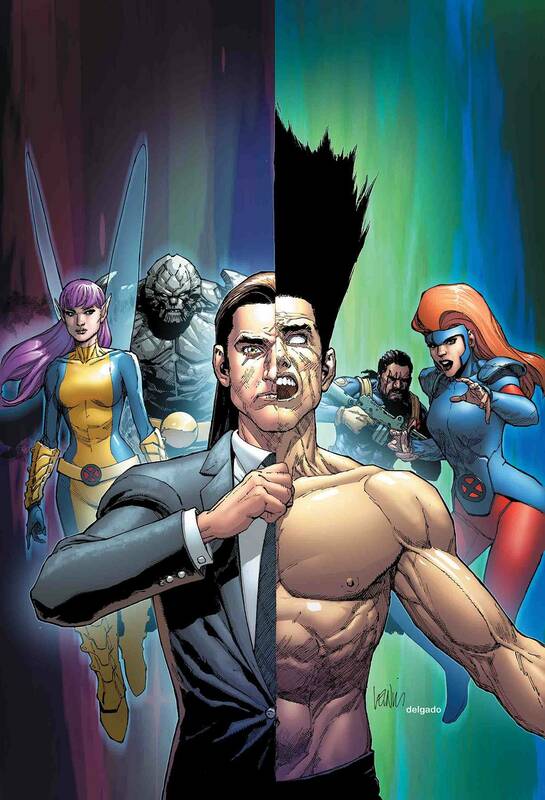 Silva (X-MEN BLUE), Yildiray Cinar (WEAPON X) and Pere Pérez (ROGUE AND GAMBIT) join forces to bring you…X-MEN DISASSEMBLED?! Rated T+.